Protect your back seat riders from the blazing sun! 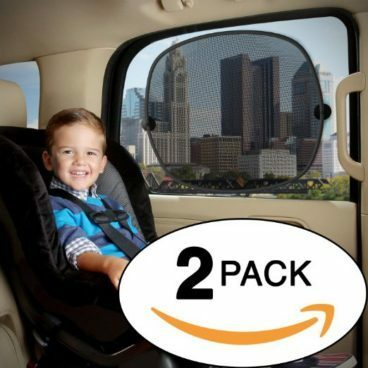 Order the Car Sun Shade 2 Pack for Only $8.99! (Reg. $30)! Your satisfaction is our number one priority. You have our promise that you’ll be satisfied or we’ll send you a prompt refund. You can get up and running with this shade in just minutes. It’s simple and easy to use. Our shade has been designed and engineered to perfection, ensuring a luxury and worry free experience for everyone. Our high-performance materials and precision engineering ensures that the shade will last you a lifetime of daily use.